Ransomware relies on social engineering schemes or other common cyber attacks to install malware onto a network. Then, users are “locked out” until they pay a high ransom — usually in an anonymous cryptocurrency. 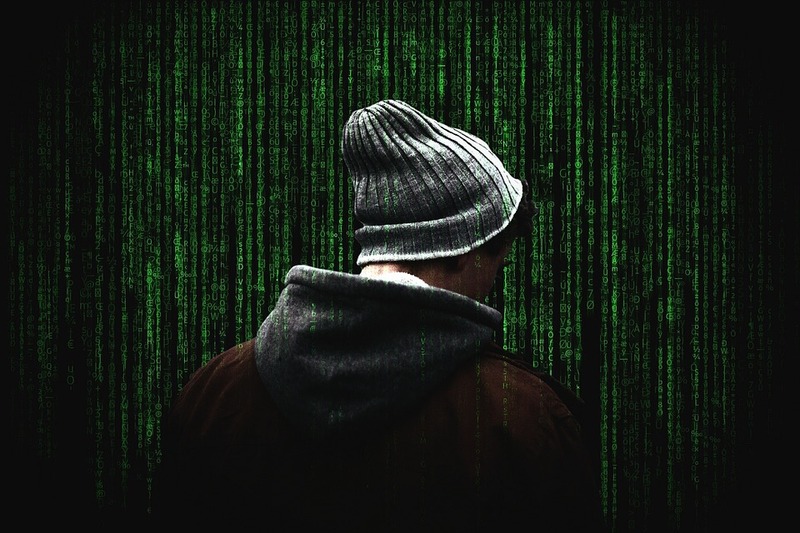 These attacks are especially common because it’s easy for hackers to use automated programs to target multiple networks at once, and the high costs associated with business disruptions pushes many employers to quickly give in and pay the ransom. Businesses lose an average of $8,500 every hour they’re disrupted by a ransomware attack. A company is targeted by ransomware every 40 seconds. 20% of small and medium-sized businesses that pay ransoms never get their data back.